What’s the best way to get in the holiday spirit? By drinking champagne and eating Christmas cookies with your U. Med Spa girls, of course! I know you’re super busy, so can you do me a little favor? 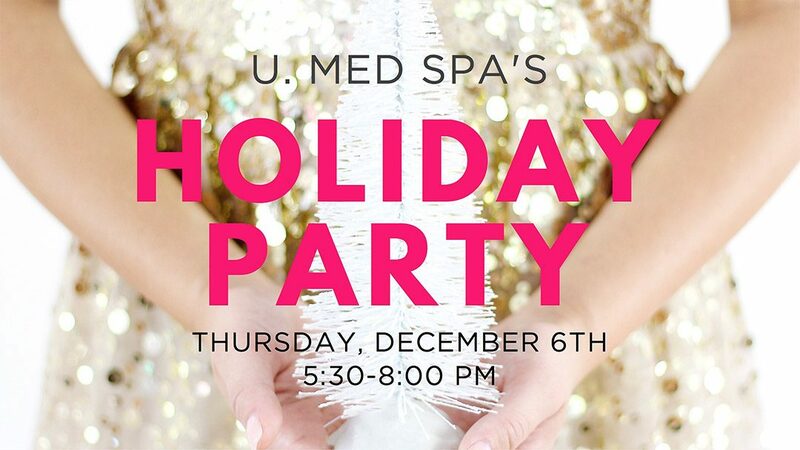 Open your Google calendar (or wall calendar if you’re old-school like me) and add U. Med Spa’s Holiday Party on Thursday, December 6th from 5:30-8:00 pm, because I’d really love for you to come! 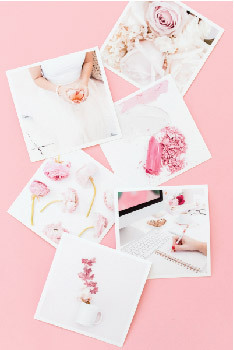 We’ll have free food and drinks, sweet treats, and some pretty amazing gifts and prizes! Plus, there will be crazy-awesome event pricing on wrinkle relaxers, facial fillers, and injectable treatments.